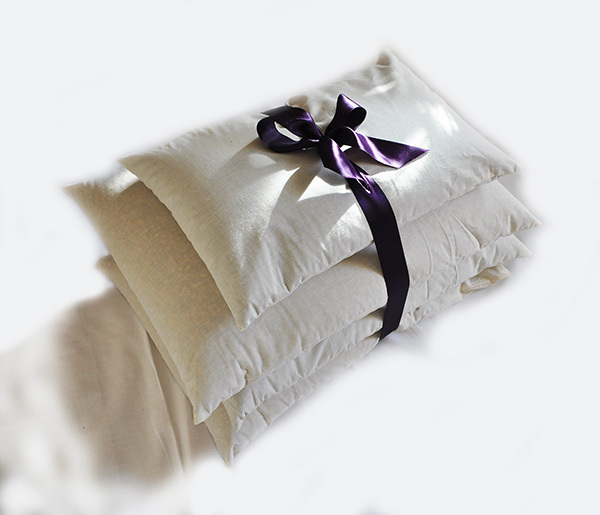 Handmade in Poland with organically grown buckwheat. This pillow is filled with certified organic buckwheat husks. 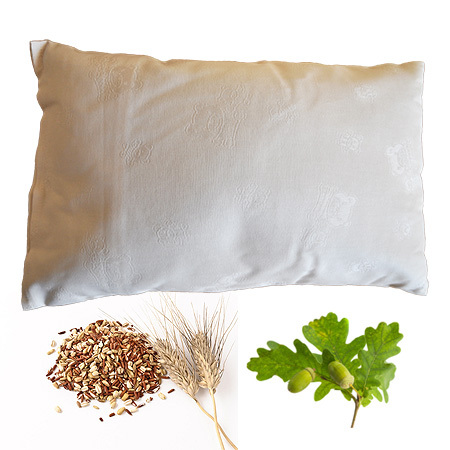 Sleeping on an organic pillow with buckwheat hulls can benefit you quickly. Your mood will most likely improve, and pain or tension will reduce or be eliminated completely. 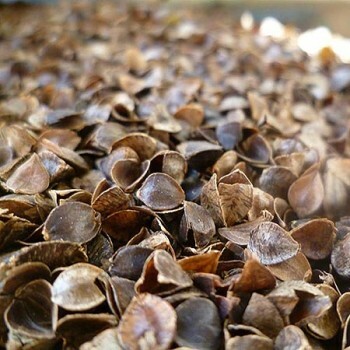 The buckwheat husks adjust to the shape of your body with ease. 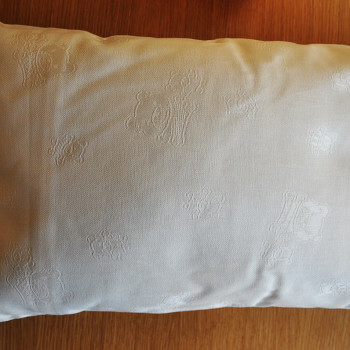 Your head and neck will be properly supported while sleeping, which is important in part because spinal misalignment can affect how your internal organs work. 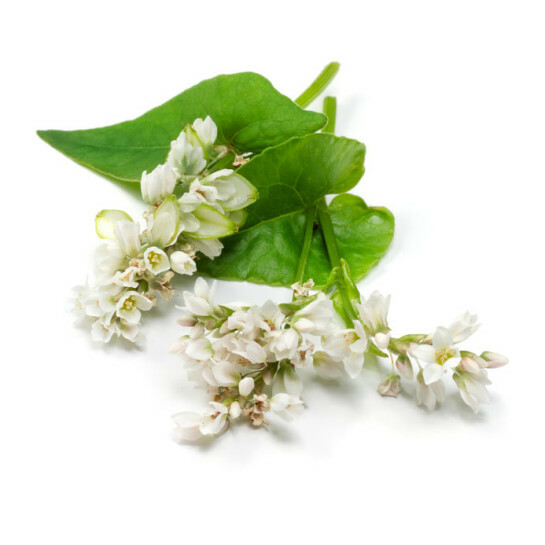 Contact with buckwheat husks can release tension in the spine and improve the flow of spinal fluids. 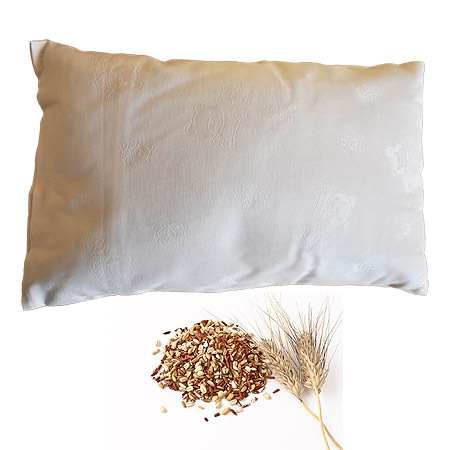 After sleeping on a buckwheat pillow, you’ll wake up feeling refreshed and relaxed. 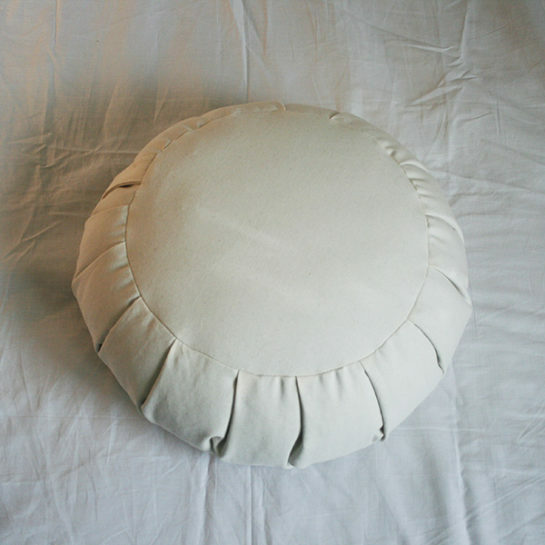 It’s also suitable for meditation therapy. 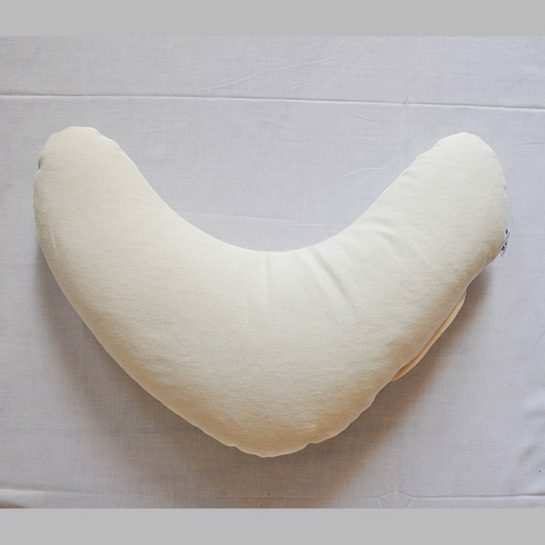 It’s ideal for sleeping on at night, or relaxation during the day (for example while watching your favorite program on TV) if you put it under your spine while sitting. 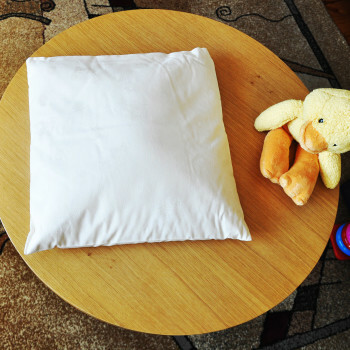 We recommend organic buckwheat husk pillows for kids because of the calming effect. 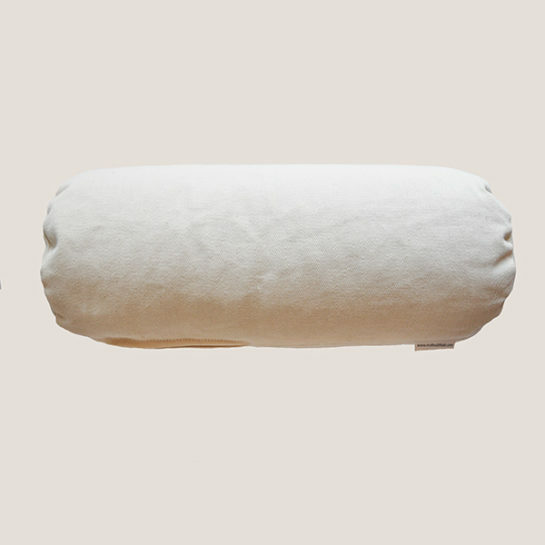 This product is made in Poland with certified organic buckwheat husk and a GOTS plus OEKO Tex Standard 100 organic cotton cover. 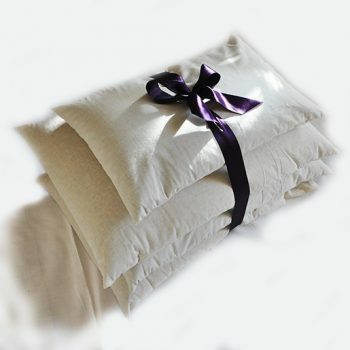 There is absolutely no chemical odor, no hamrful chemicals added. 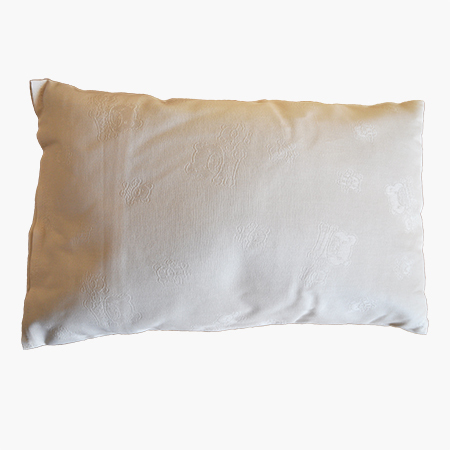 The high quality of the organic buckwheat hulls and cover ensure that you’ll be able to enjoy your pillow for many years to come. 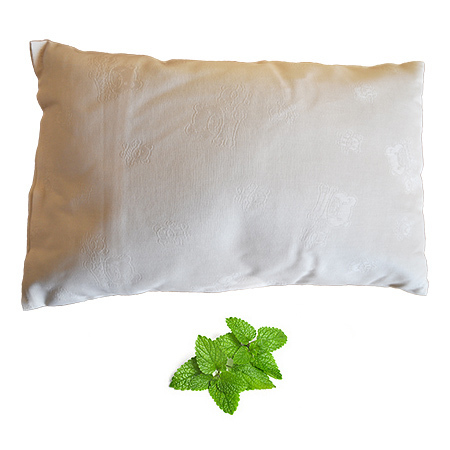 Eco health lab also offers organic buckwheat husk pillows with herbs such as thyme, lavender, that add additional healing properties to buckwheat. 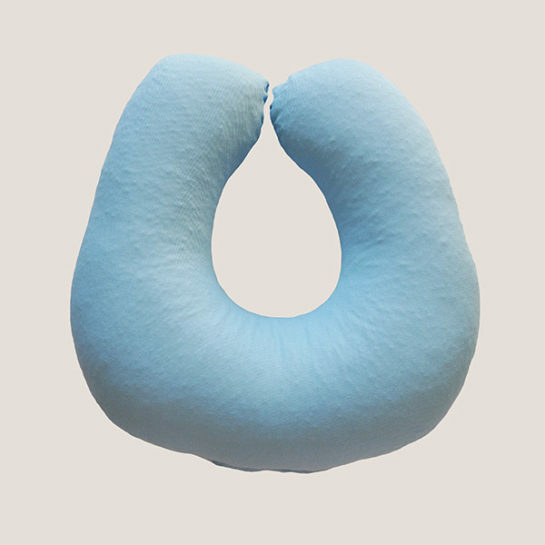 Find out more about our unique organic pillows. 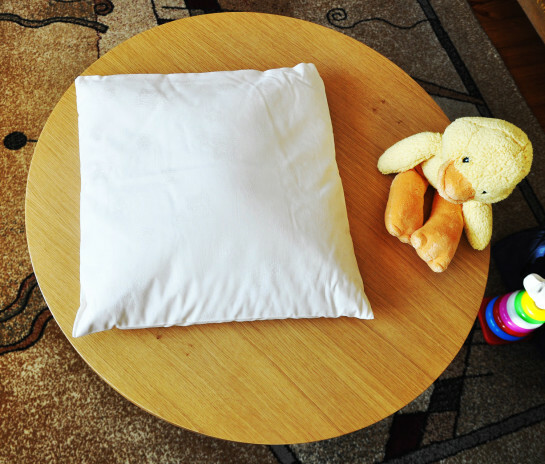 This pillow is amazing. 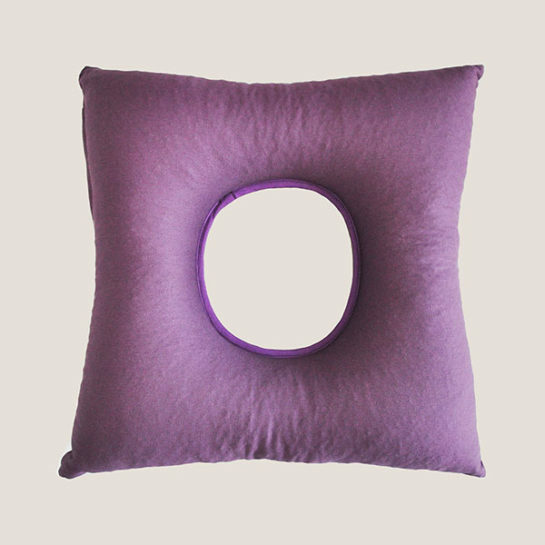 It regulates the temperature of my head on the pillow. 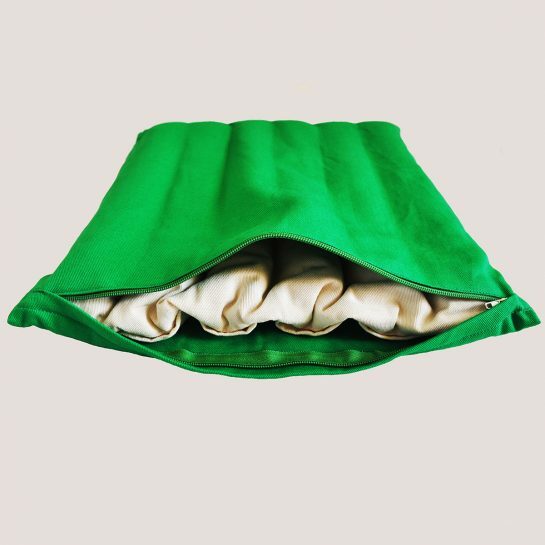 Synthetic fabrics hold in heat and don’t let my head breathe so I don’t care for them. It is fairly heavy but that is not a problem. I really like that I can add some buckwheat or take some away as needed. 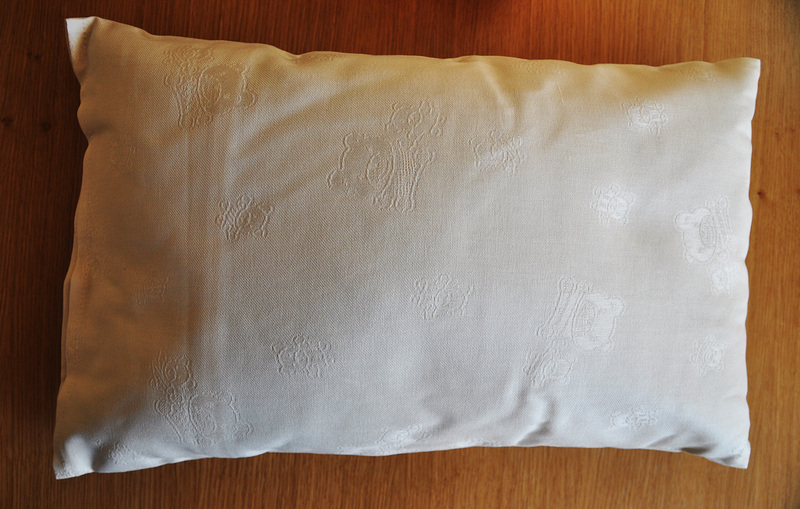 The organic cotton case is such high quality. It contours beautifully to my head and neck.